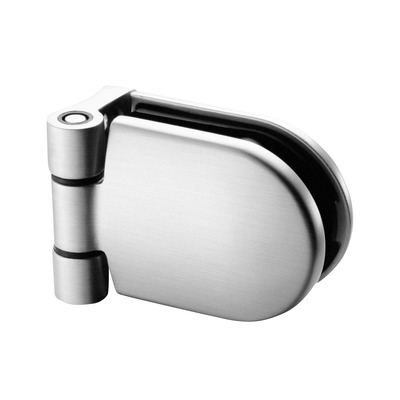 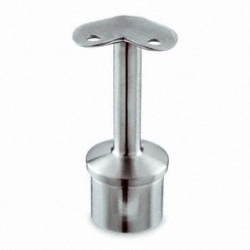 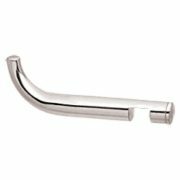 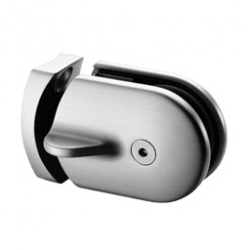 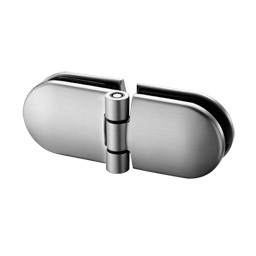 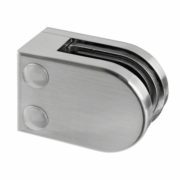 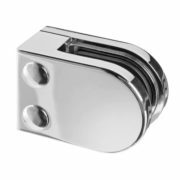 316 Grade Stainless Steel tube to glass mounting hinge, for creating gates and doorways within glass balustrade systems. 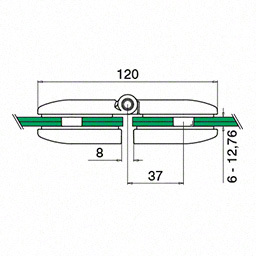 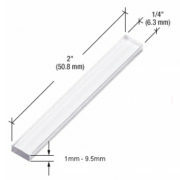 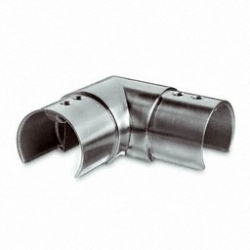 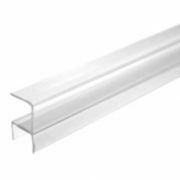 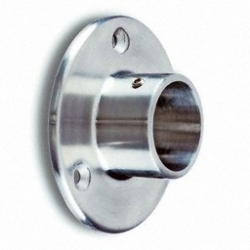 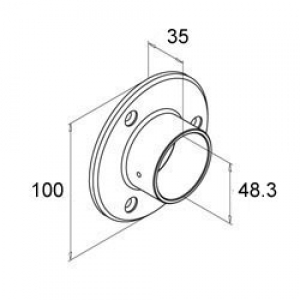 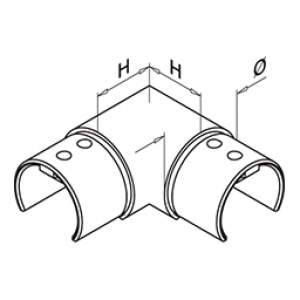 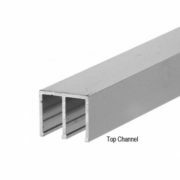 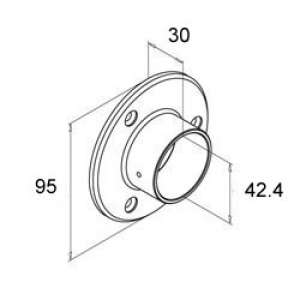 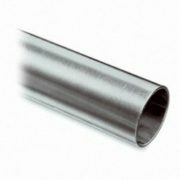 Available to fit either 42.4mm or 48.3mm tube and will accommodate glass panels from 6mm to 12.76mm thickness. 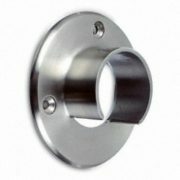 Requires 14mm diameter holes in the glass. 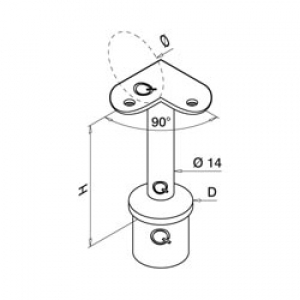 See PDF drawing.